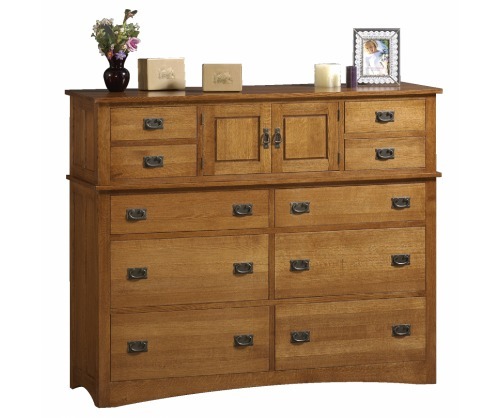 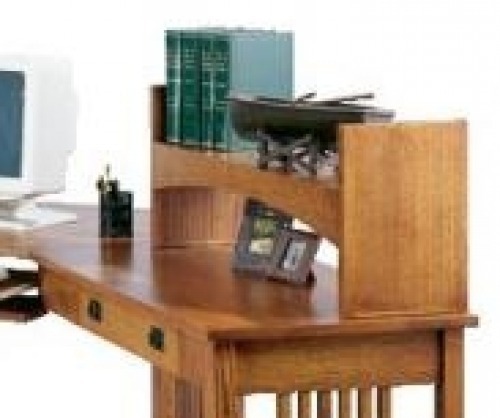 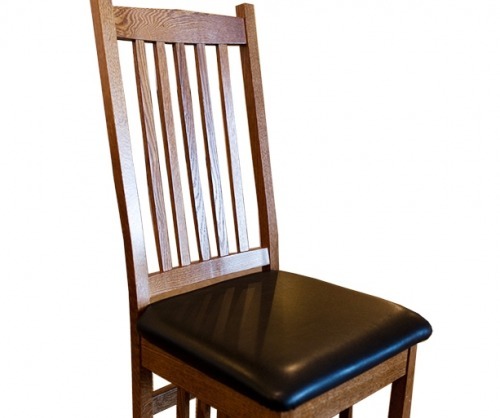 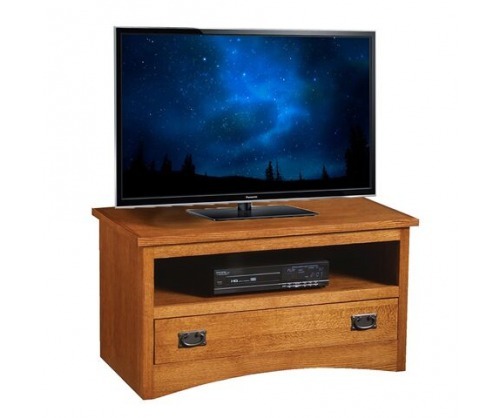 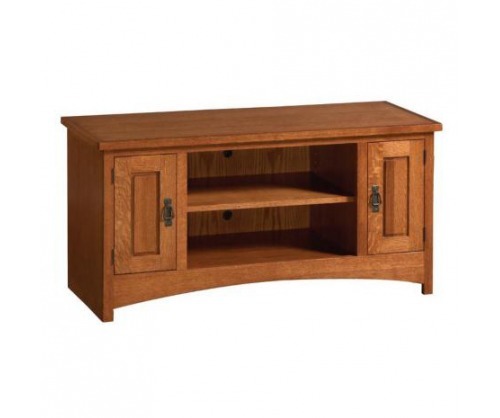 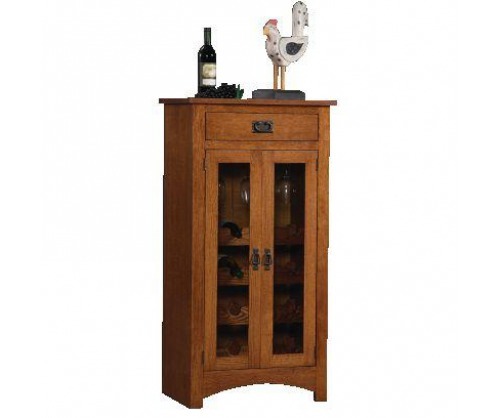 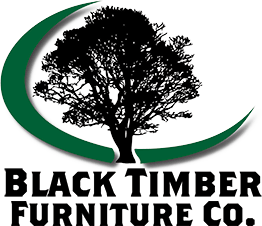 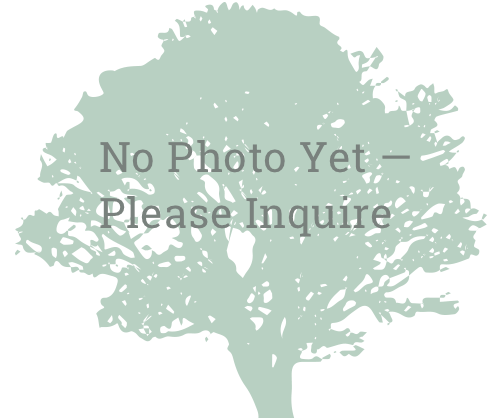 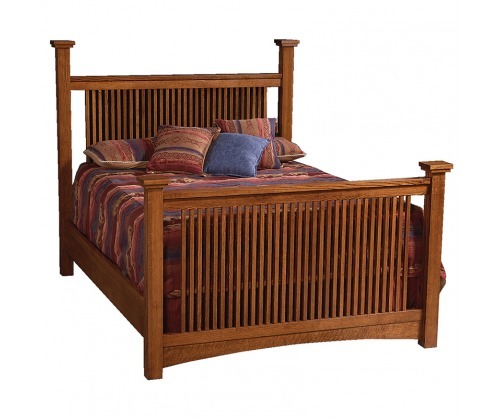 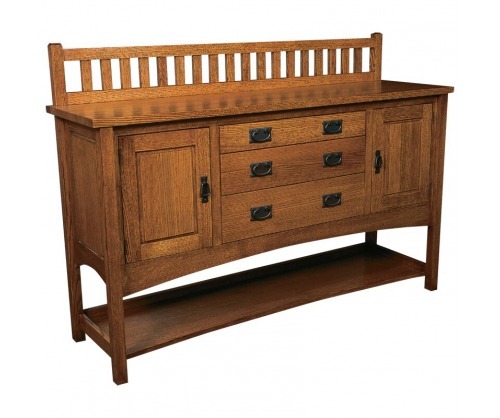 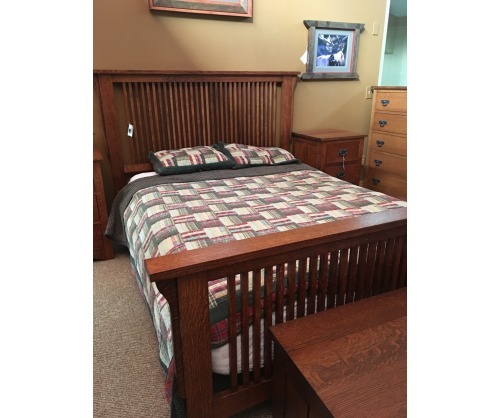 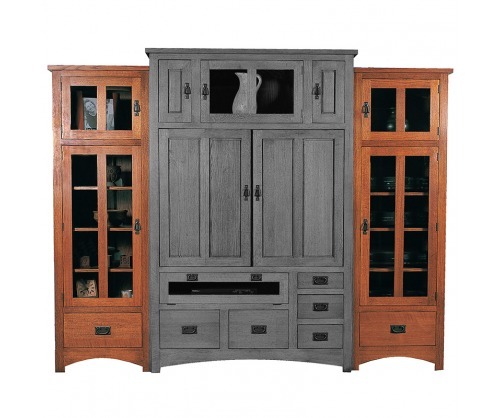 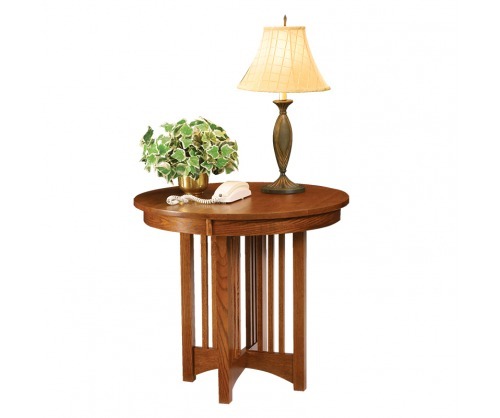 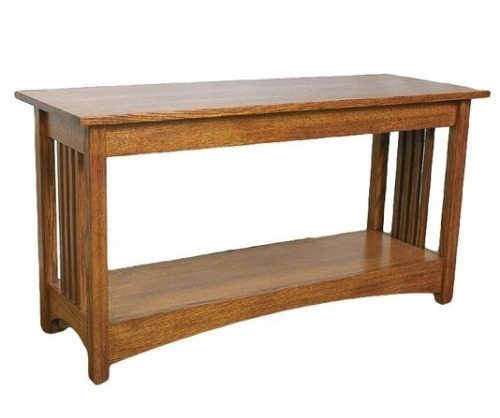 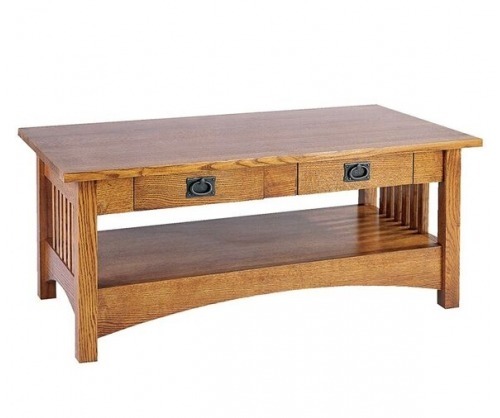 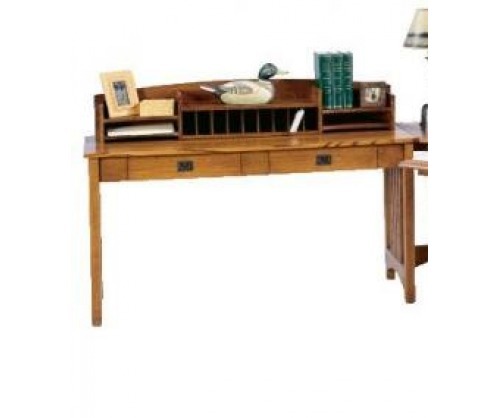 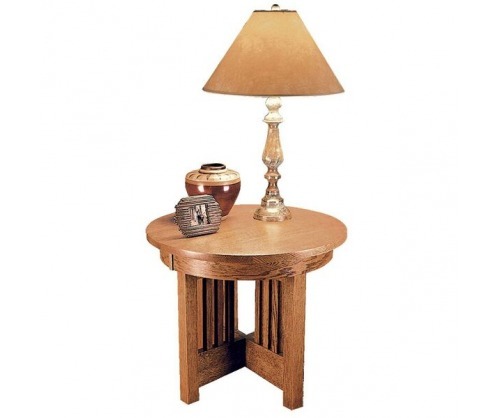 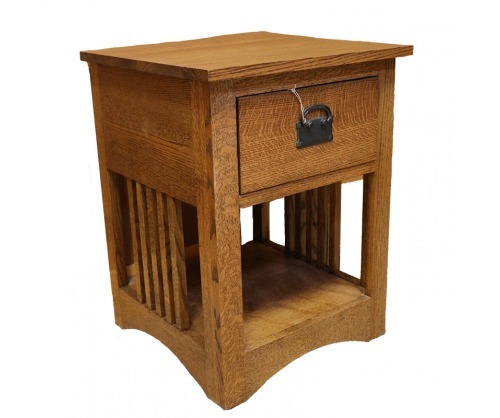 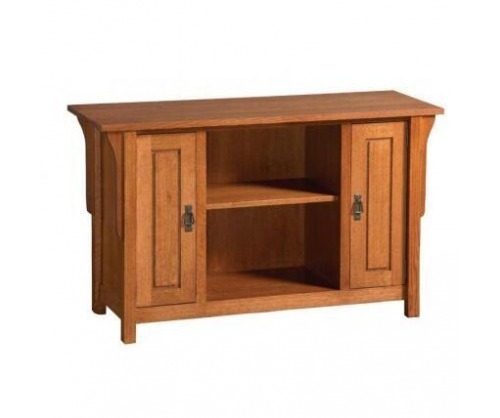 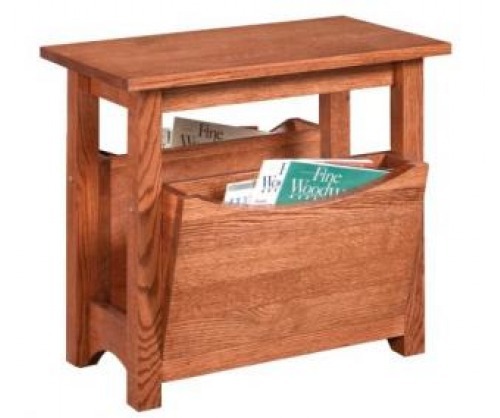 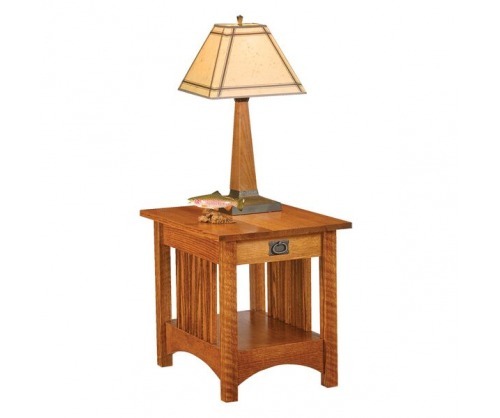 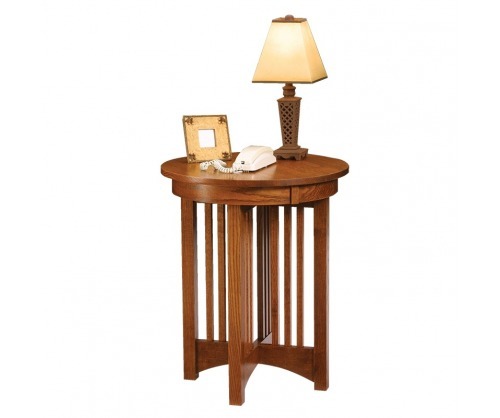 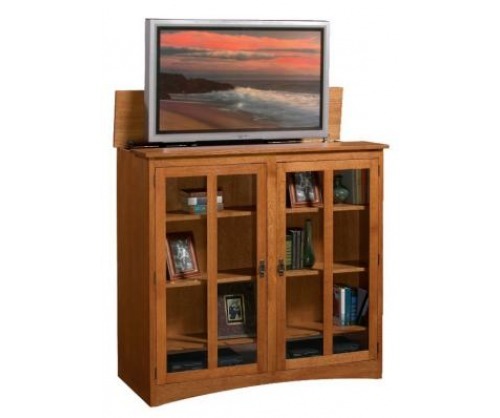 Browse all of our handcrafted furniture in one place. 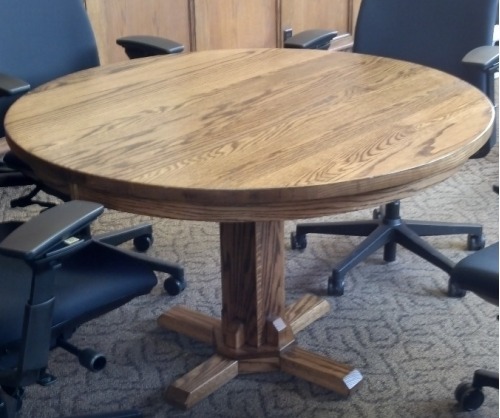 Browse our available inventory, or request a quote on custom work. 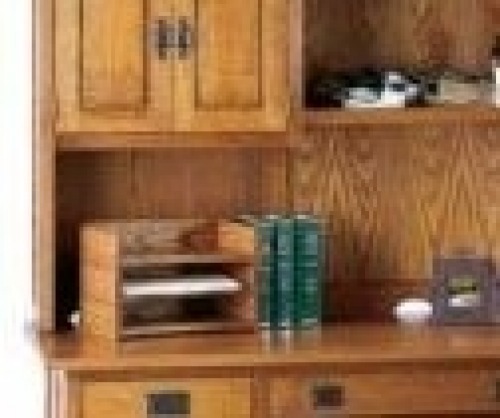 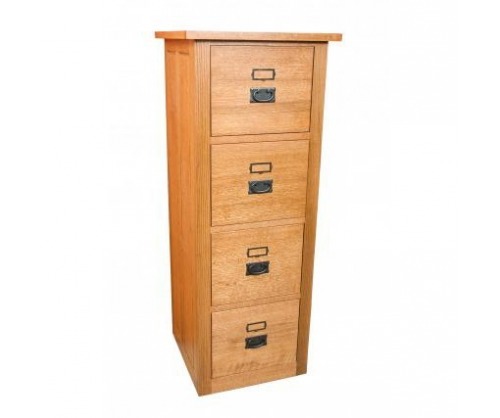 Gallatin Classic Letter File Cabinet 30"
Gallatin Classic Letter File Cabinet 56"
© 2019 Black Timber Furniture Co.